As General Practice Attorneys serving the community and clients in North County San Diego, Palomar Law Group handles legal matters in a wide range of practice areas. We know our strengths and the best ways to achieve results for our clients. We also recognize the advantages of having a great referral network and when our clients may benefit from the expertise of one of our associates. Call Palomar Law Group at (760) 747-2202 for skilled advice and counsel for all types of legal challenges, including business matters, real estate issues, personal injury claims, and trust and estate litigation matters. 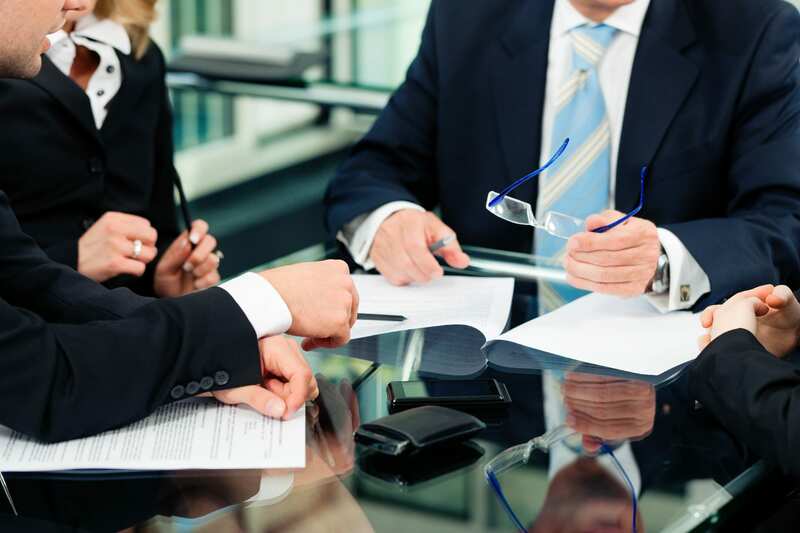 We offer a complimentary consultation for the initial meeting. Our Law Firm takes pride in creating effective legal solutions for families and businesses. We believe this service is a benefit to the community by easing the tremendous emotional and financial strain certain kinds of contentious legal disputes can place on our clients. We credit part of our success to the many qualified professionals in our referral network. Although we internally handle a wide range of matters, if we feel we do not have enough experience in a particular kind of case, we refer clients to an experienced attorney from our referral network. Palomar Law Group handles many types of cases. If we feel our clients will be better served with another professional, we do not hesitate to refer to a qualified, trusted professional from our network. Call Palomar Law Group at (760) 747-2202 for skilled legal assistance. We can also be reached online through our Case Evaluation Form. We will contact you for additional information and to arrange for a convenient meeting time. We serve clients throughout Southern California, primarily in North San Diego County.